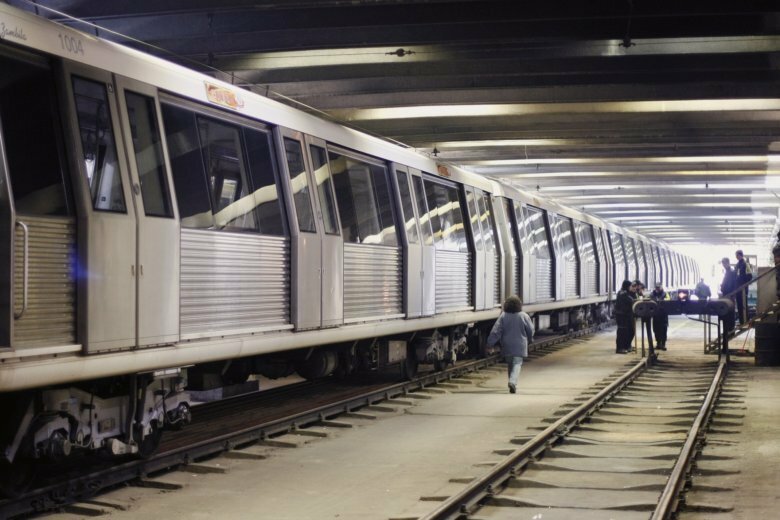 BUCHAREST, Romania (AP) — Subway workers in the Romanian capital will go on strike this week after they failed to win an agreement on wage demands. The subway union said Monday there would be a 12-hour strike Wednesday, defying a court ruling that the strike was illegal. The union wants a 42-percent salary hike, while managers have offered 18 percent. Last week, the subways workers staged a two-hour strike after talks broke down between the subway trade union and management. Bucharest authorities added extra buses and trams. Subway workers have an average monthly salary of 7,300 lei ($1,785), significantly higher than the national average. About 700,000 people use the subway daily. A single journey costs 2.5 lei ($0.60).